KT Training is the UKs most established independent medical aesthetic training course provider with years of experience in training world class medical aesthetic clinicians. 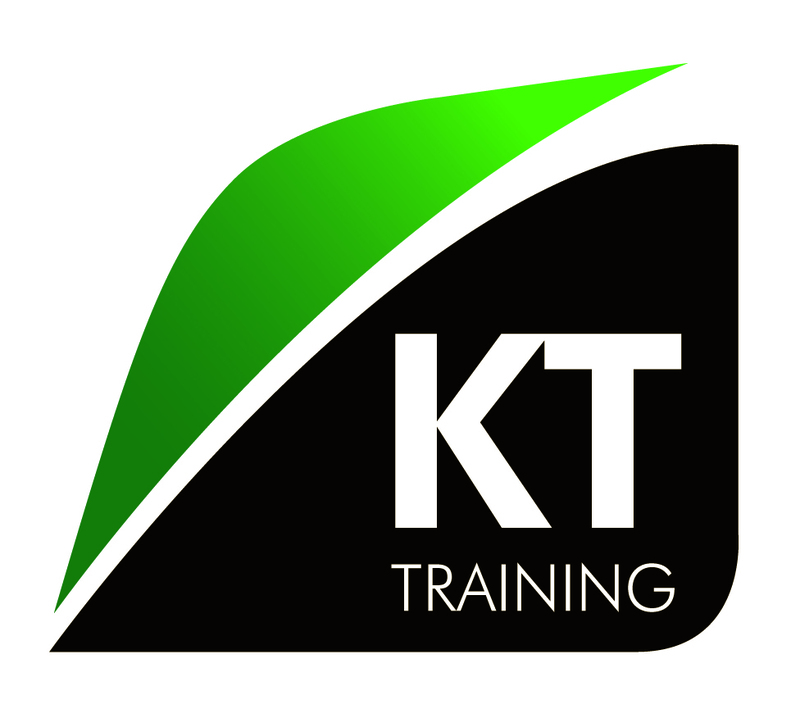 KT Training courses are not sponsored by manufactures, therefor we will review the range of products available and provide unbiased recommendations. We have structured the training courses to provide the quality and consistency required to produce superior aesthetic clinicians. By achieving this standard, our course attendees can now receive a wide range of discounts and privileges from suppliers and insurance companies. Members of our training faculty are selected not only for their ability to teach, they are also well respected in their field and individuals with a proven track record of providing successful medical aesthetics treatments. Yasmin Khan– Cosmetic Practice Consultant. Yasmin is the former International Sales Director for Inamed Aesthetic (Facial Aesthetic Division) now merged with Allergan and Director of K-T Solutions Ltd. Yasmin presently provides business management consulting services to the physician market. She is the author of “Simple Steps to Building Million Dollar Cosmetic Practices”, the first cosmetic business manual. Ms. Khan’s objective for candidates who participate in any of KT Training courses is to ensure that the candidates are provided with all the resources needed to start a successful clinic for the long term success. Her goal is to make sure that when you return to your local market, your message to the public gets heard. MBBS, MRCS, BSc (Honours) Mathematics, MSc Biostatistics – University of Athens in collaboration with the Harvard School of Public Health Valedictorian. Dr Bernardo is an award winning dental surgeon with special interest in facial aesthetic treatments and dental implants. She believes that facial and dental aesthetics complement one another. Her interest to teach facial aesthetics grew from achieving outstanding results and improving her client’s appearance and confidence. Dr Wale Towolawi is a qualified medical doctor and dentist. He has a specialist Oral Surgeon with a keen interest in the Head & Neck region. Having spent many years working in Maxillofacial Surgery in hospitals all over the U.K. and overseas, he now works in private practices in Oral & Implant Surgery and Facial Aesthetics / Skin care in London and the Home Counties. Wale believes in thoroughness and has a passion for beauty in the human being focusing mainly on the facial region. He is currently undergoing further post-graduate training in Dermatology at the University of London. Oral Surgery / Implants / Facial Aesthetics / Cosmetic dentistry. Jacquie Macauley is a Specialist Aesthetic Nurse who began her career as a registered nurse and midwife. She is a member of the Royal College of Nursing, Dermatology Nursing Forum and the Aesthetic Nursing Medicine Group. Her experience covers skin care, product and protocol development for cosmetic/beauty treatments, make-up, laser and intense pulsed light therapies, Botox®, dermal fillers, chemical peels, mesotherapy and colonic hydrotherapy. Jacquie is a trainer in the field of aesthetic medicine and also has a special interest in Afro-Therapy and the management of problems unique to clients of pigmented skin types. Our training faculty members are selected for their training acumen and expertise in each core area.